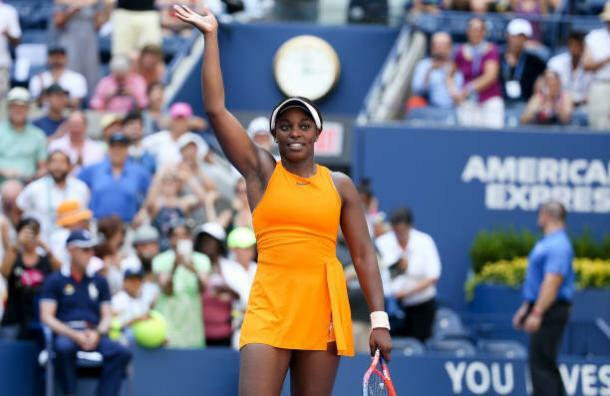 A blockbuster third round clash at Flushing Meadows sees Sloane Stephens, the current world number three and defending US Open champion, face two-time Grand Slam champion and former world number one Victoria Azarenka for a place in week two. One of the biggest third round clashes at the US Open this year sees home favorite Sloane Stephens, the third seed and defending champion in New York, take on former world number one and two-time Australian Open champion Victoria Azarenka, who is also twice a finalist here. This will undoubtedly be an interesting clash to follow, and it will in fact be the third time this year the two have met. 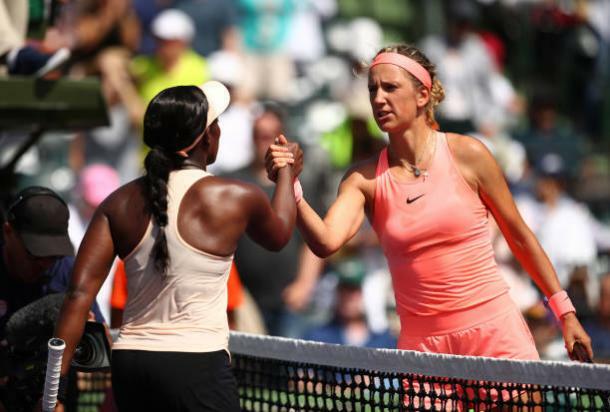 Before this season, Azarenka had won all three previous meetings between the two, though Stephens was able to beat the Belarusian in both Indian Wells and Miami earlier in 2018, with the last win coming from a set down. All previous meetings between the two have been on hard courts. This will be the first match of the day on the Arthur Ashe Stadium, with the women walking onto court at midday US Open. The winner will secure a fourth round berth, where they will face either 23rd seed Barbora Strycova or 15th seed Elise Mertens for a spot in the last eight. Of the two, it has been Azarenka who has arguably been the most impressive so far. The former world number one has often struggled since her return earlier this season and needed a wildcard to make the main draw, though came through a tight straight set encounter against Viktoria Kuzmova to begin with. However, the Belarusian proceeded to storm past 25th seed Daria Gavrilova for the loss of just three games in round two, and will be confident heading into this. It has been an up and down 12 months since Stephens captured the title here last season, though in recent months things have certainly been more positive, leaving her at a career high of third in the rankings. The American started well here, coming through Evgeniya Rodina in her opening round match, though was made to work hard in the second round, coming from a set down to beat qualifier Anhelina Kalinina in a tough match on Ashe. She will be confident coming into this, though will likely need a slightly better performance today. Both women possess a great deal of power, though of the two it is more likely Azarenka who will look to be the aggressor and try to dictate play. The Belarusian must be careful if she does this, as the third seed is a strong counterpuncher who is capable of working her way into rallies, and Azarenka must try to make few errors. However, Stephens must also look to try and limit the number of errors she makes if she is on the attack, and will likely look to push her opponent around the court to take control of rallies; she is the better mover of the two, so may try to exploit this also. In her match against Kalinina, Stephens often struggled with her forehand, and it seems likely that this will be the side that Azarenka attacks the most during the match. The two-time runner-up here will also look to attack on the American’s serve and may look to come into the net regularly, as she is the better volleyer of the two. However, Stephens is also comfortable at the net, and may get opportunities to attack on Azarenka’s serve; the Belarusian’s serve has not been too consistent since her return, and must look for a high first serve percentage and to place her serves well. This is a match that will certainly attract a lot of attention, and it seems likely that both women will have good chances in this match. Azarenka has been playing well so far and is certainly capable of getting the win here, though Stephens has been the more consistent of the two throughout the season, and her two wins over Azarenka this year suggest she may have enough to take this.